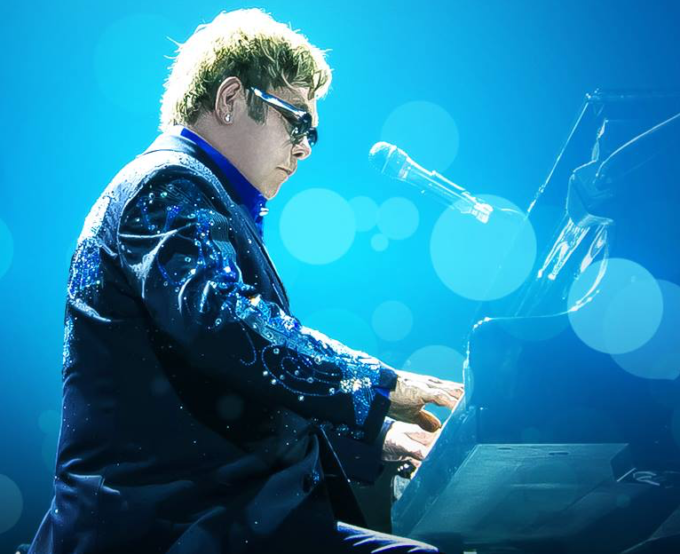 Music icon Elton John has this morning sold out all four dates on his upcoming ‘Once In A Lifetime’ tour. Tickets to all four shows – in Mackay, Wollongong, Hobart and Cairns – have completely sold out. Tickets to the intimate Hobart show, at the Derwent Entertainment Centre, sold out within eight minutes of going on sale this morning. Organisers have confirmed that planning for a possible second Hobart date are now underway. “This has been a phenomenal result for an artist much loved by all Australians,” promoter Michael Chugg said in a statement. “Elton really wanted to play to audiences where he had rarely travelled and the excitement was huge from the day that the tour was announced. From one end of Australia to another the Elton John magic is infectious, with audiences young and old keen to be a part of these spectacular concert events.